Are you working out regularly but not seeing your desired results? Maybe the problem is a lack of post-workout nutrients. After intense training on the track, in the gym or during your group cycling class your body needs vitamins, minerals and lean proteins to repair, rebuild and recover. Regardless of your health and fitness goals – getting stronger, faster, more fit or slimmer, superfoods can help you reach those goals. Raw cacao is a good source of minerals, since it contains potassium, magnesium, iron and calcium. Also, cacao contains fibres, proteins, irreplaceable fatty acids and caffeine, which are all good for digestion. In addition, cacao helps the organism absorb protein, which helps muscles recover and combats fatigue. Maca is an important source of calcium and potassium, however, it can also contain other minerals, such as iron, iodine, manganese, magnesium, copper and zinc. Maca also offers our organisms important substances for digestion, such as fibres, amino acids and vitamins C-, B2, B3, B6. Throughout history, maca has been used to improve potency, physical fitness and for energy. Baobab powder is especially rich in fibre content, and acts as a prebiotic, which helps to maintain healthy microflora in the intestines. This powder also contains antioxidants, protein, and vitamin A, C and B6. Guarana is primarily known for its high caffeine content (guarana seeds contain approx. twice as much caffeine as coffee beans). This superfood will charge you with natural energy – unlike coffee, it will not irritate the mucous membrane of your stomach and has a gentle impact on your system. Chia seeds contain, proteins, beneficial antioxidants, and fibres that are soluble and insoluble. Chia seeds are an excellent source of omega-3 fatty acids. For instance, chia seeds are known for their antidepressant effect, as well as for raising the spirits and general feeling of wellbeing. Camu-camu has the highest vitamin C content on our planet. And contains 40 times more vitamin C than oranges. This superfood also contains several indispensable amino acids and antioxidants. This vitamin helps to produce collagen, which is the main component in skin, blood vessels, tendons, joints and bones. Hemp protein contain all 20 amino acids, including those amino acids that our bodies cannot produce. Additionally, hemp protein also contains very valuable vitamins such as vitamins A, C, E, as well as useful group B vitamins. Hemp protein is suitable for professional as well as amateur athletes. It is the best whole food for supporting intense training and protecting ourselves against the effects of stressors. Pea protein contains 8 essential amino acids that our bodies can’t make on their own. The amino acids found in pea protein are easier for a human organism to absorb, so pea protein powder as a source of protein is a very wholesome addition to your meals. Rice protein is rich in fibre and contains a lot of B group vitamins. Rice protein contains amino acids such as methionine and cysteine, which are high in sulphur content, but also a small amount of lysine. An ideal choice for those who want to increase their daily protein intake but want to avoid dairy and soy-based proteins. How to add superfoods to your healthy diet? The easiest and most effective way to add superfoods to your post-workout recovery diet is smoothies. Smoothies are easy to make, easily digested and absorbed by your body, delicious, and portable. 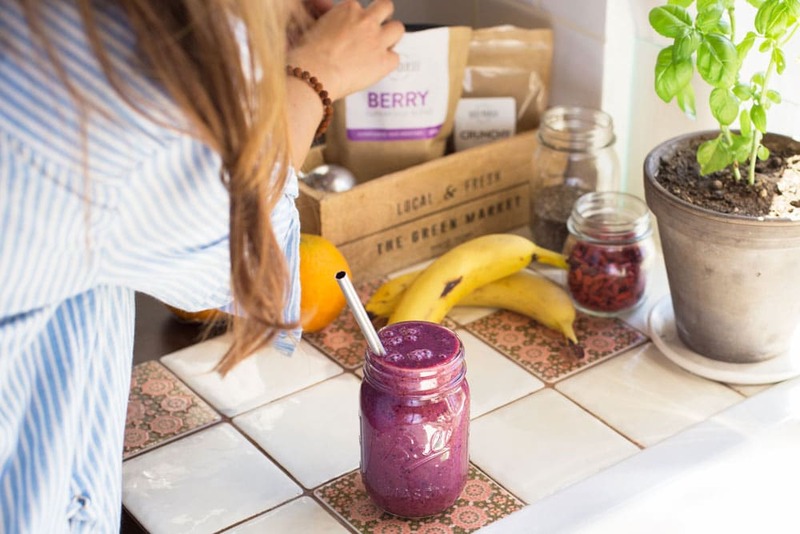 Fitness trainers understand that smoothies are the quickest way to recover after the workout and recharge your body with the right nutrients after exercising, check out the details and delicious recipes at How Smoothies Will Help You Get More Out Of Your Workout. 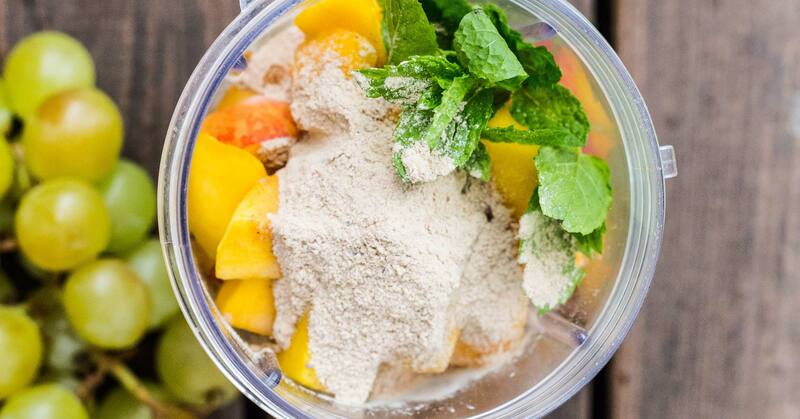 Boost your training energy and effectiveness with a pre-workout smoothie. Drinking a simple to prepare smoothie 30 minutes before your workout will supercharge your body with vitamins, antioxidants, and nutrients that are necessary for quickly producing energy. For maximum effect, add a scoop of Energy Superfood Blend packed with the energy supporting superfoods guarana, maca, chia seeds, baobab, and camu-camu that improve your physical stamina and reduce fatigue! 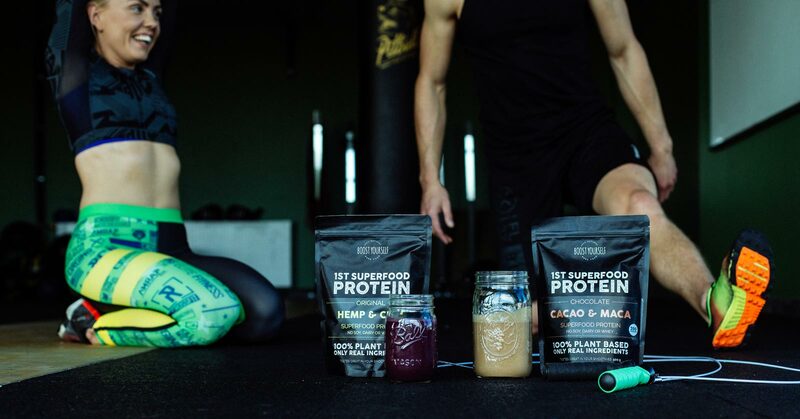 For your post-workout recovery smoothie, reach for Cacao & Maca Superfood Protein the first protein blend made especially for smoothies. Cacao & Maca Superfood Protein provides cacao, maca, and 20 grams of plant-based protein per serving.  100% dairy and soy-free and Vegan approved proteins essential for a healthy and balanced diet, but also for achieving your health and fitness goals. 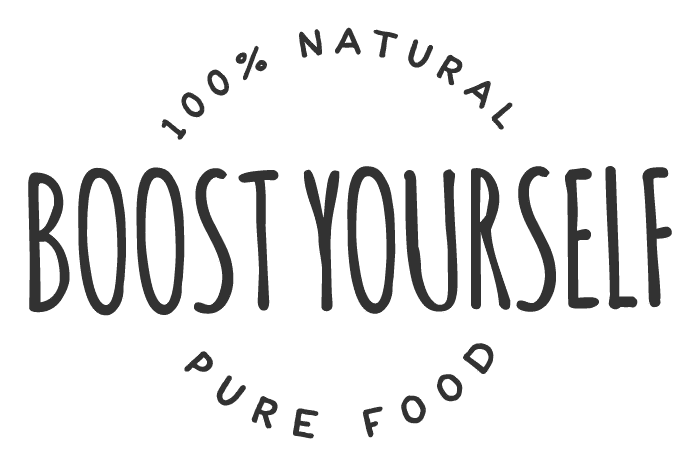 Supplementing your healthy diet with nutrient-rich superfoods from Boost Yourself will help you get in better shape and faster. Plus you’ll feel better and healthier along the way. Remember, if your current diet doesn’t support your workouts, the results you seek will be difficult to achieve.